Pursuing a global brand offers a vast opportunity to expand your business coverage but it essentially entails a lot of hard work in order to make yourself successful in this endeavor. 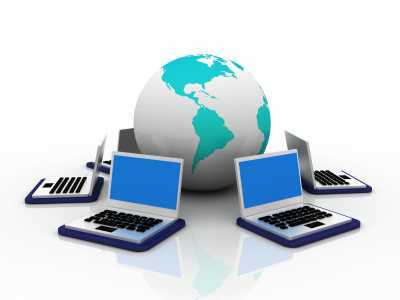 The internet allows for a far reaching success whenever you market your brand successfully in the global online community. There is in fact no limit on how far you are willing to go global with your business but the challenge always begin on how you can build a successful global brand in a highly competitive global market. For startup marketers, this is quite a challenge and it takes learning from the basics down to the most intricate part of marketing your brand in the online global arena. No matter how challenging this can be, the good news is it can be done. Here are some tips on how to build a successful global brand for your business with a better opportunity of marketing them in the international market. Your brand name carries your business reputation and it delivers the message that you want to communicate to your prospect clients. It is a name that you want the global consumers to trust. It is worth spending quite some time to think deeply about the word that you want to carry your global brand, something that you want your target consumers to remember easily. It is best to choose a word that will not require a translation if you want to pursue global positioning for your brand. Try to find a single word or a compound word that is not clothed with an inherent meaning. In case a particular word appeals you but it is one that will need a translation, take time to ponder on the fact that it will require more effort to market multiple brand names in the global market. However, you should be able to weigh on its benefits when you think that such word is highly favorable to your business despite the need of translating your brand name into multiple languages. An important consideration is to research how your brand name is translated in a different language and know what the word means. Just think about it, your brand name in French may have a good connotation but it has a negative meaning when translated in Chinese. 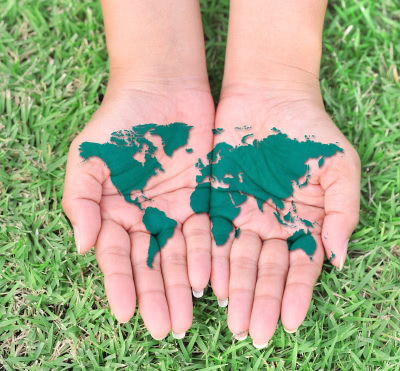 Building your own brand in the global community would mean that you will be catering to consumers with different cultures, gender, race, and religion. However, despite these differences every person shares common similarities that you can use to your advantage. Love, inspiration, hope and friendship are common positive grounds that you can use as a strategy in promoting your global brand. These are generic inspirations that you can use in order to market your brand with a global value and meaning. Take the marketing strategy of McDonald’s for instance. Its brand tag line “I’m Lovin’ It” is a phenomenal example of marketing your brand name in the global community. Blending generic similarities to your brand will allow your global prospect customers to relate to your brand easily. Because you will be catering to different countries as you launch your global brand promotion, it is essential to understand how this implicates in your market positioning. Just because your brand has a good market impact in one country doesn’t mean that it will produce similar results in other countries. Every consumer with a different consumer behavior or preferences will not exhibit similar response to your brand or products. It is best to study your target market whether your brand will be feasible to the consumer and learn how to overcome the barrier that could prevent you from launching your global brand successfully in a particular market. Learning from your competitor is a good step to take. Understand how they do their branding campaign and learn how yours can be different from them. Launching your brand from domestic to the global market is a big leap that you have to take for your business and doing it right at the early stage of your global brand marketing campaign can significantly affect your progress. Being globally competitive means learning about how to make your brand different from your competitors and to offer the consumers something that your competitors haven’t provided them yet. The internet is a powerful medium that transgresses over geographic boundaries. With the majority of the global internet users searching for products and services online, you can have a better global branding positioning when you increase your brand name visibility in the internet community. You can use a unique logo in promoting your brand but make sure that the design will not cause cultural sensitivities. You can also start building your global brand in various social media network sites where you can promote the benefits about your products and services as you start building your brand reputation online. Through social shares you can increase the growth of your brand popularity online, helping you spread the word about your business brand. Promoting your brand through press releases is another way you can build your brand name in the global community. These are good means by which you can make internet users become familiar with your brand gradually with better visibility to the global consumers. 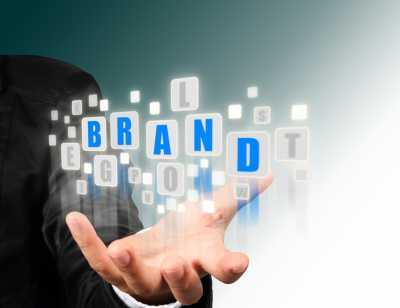 Do not be too engrossed with the globalization approach in building your brand name. You should likewise maintain a good domestic marketing stance when promoting your business. Localization of your marketing strategy remains to be an important aspect of your efforts such as ensuring that you market your brand according to the local dialect or language of your target market location. You need to approach each market location differently in consideration of the culture and consumer trends on a particular market area. This will require you to collaborate your efforts with other specialists who are experts in marketing your brand within a local target market and who can help in managing the launching of your product brand within a domestic area. As you launch your own website to gain better online brand positioning, make sure that your website provides a translation support in order to cater to your international customers better online. Stacy Carter is a marketing and seo writer and guest blogger. She likes to cover tech and seo news through online exposures. She runs her own website where you can find out much useful info how to use spy software for your mobile device.